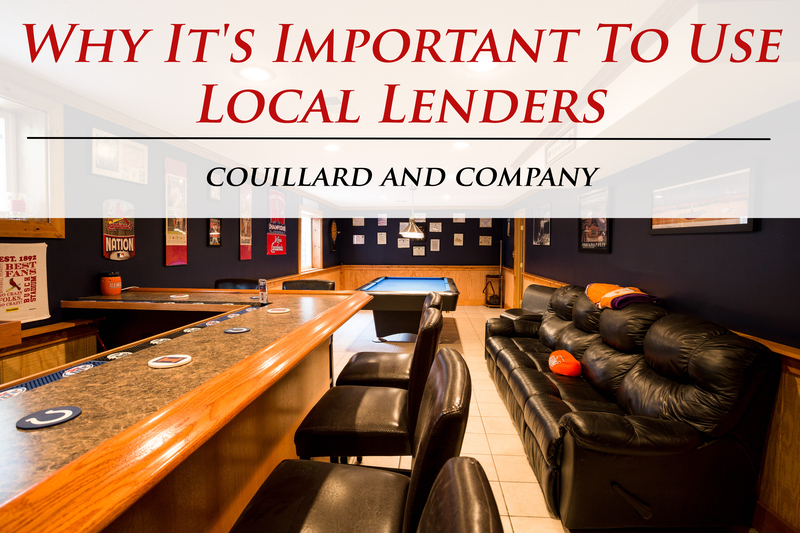 There are things we should know when it comes to getting buyers approved for financing and what it means to use a lender that may not be familiar with our local market. This is why we are total believers of using local lenders when purchasing a home, especially in the Bloomington-Normal real estate market. One item of importance for a buyer comes when the buyer may be using an out of area lender to secure their financing for their impending purchase. Often lenders make decisions on financing according to their local fees. Title company fees vary from company to company but are often fairly competitive across the market within each county. The fees in McLean County are often much less than those counties in or around Chicago for instance as their local fees exceed those in our local market. Working with an agent who is aware of these numbers is to the buyer’s advantage because it can be a matter of approval or denial.When the estimated costs for title fees are assumed to be the same as the county where the lender is located, the fees are often inflated to ensure proper disclosure to the buyer. I recently had a buyer using an out of area lender. At first, the lender denied her financing because she was short approximately $3000 to be able to cover the costs of the lender’s estimated title company fees the buyer would be responsible for paying within their closing. We contacted the local title company to get the actual costs involved, and the actual fees were, approximately, $3500 less than the lender estimated. Once we had accurate information from our local title company, we were able to get the denial changed into an approval. It is important to know the numbers in all we do. For this family, knowing the numbers meant everything. And they successfully closed on their new home. This is the first home ever owned by anyone in her family. Congratulations to another successful first-time home buyer! We’d love to work with you! Fill out this quick form and we will be in touch!